The case, in stainless steel, measures 40mm.It has a sapphire crystal and a bi-directional rotatable 24-hour graduated two-color Cerachrom insert in blue and black ceramic with moulded, recessed numerals and graduations. It is water resistant to 100 meters. 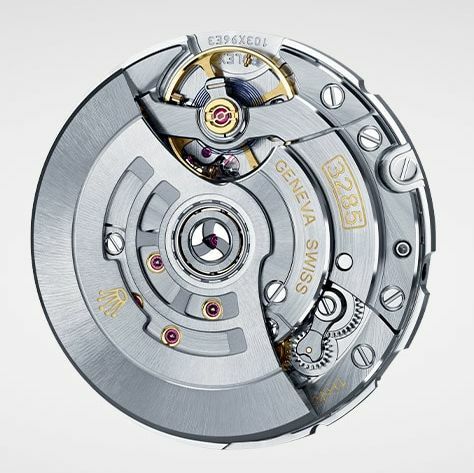 Movement is the Swiss automatic Rolex in-house caliber 3285 with 31 jewels, 28,800 vph and a power reserve of 70 hours. It features a paramagnetic blue Parachrom hairspring and a Paraflex shock absorbers. Escapement: Chronergy with optimized energy efficiency. Second timezone complication. 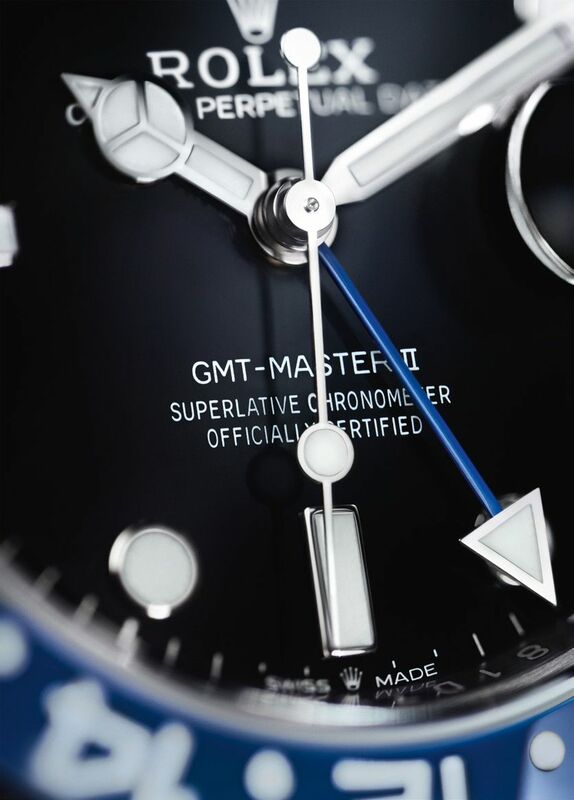 It is Chronometer-certified. 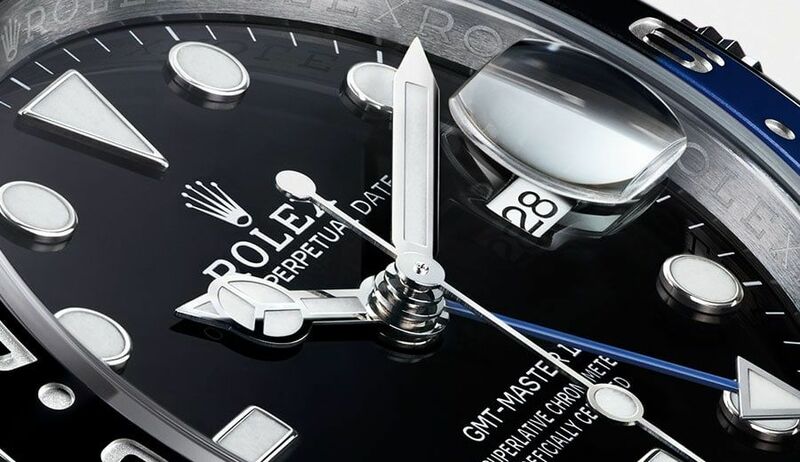 It has a black lacquer dial with hour markers and hands done in 18kt white gold, both with Chromalight. 24-hour hand coated with blue lacquer. It comes on a steel Jubilee bracelet with Oysterlock folding safety clasp and Easylink comfort extension. I'm on the list! Thanks Champ. I'd rather see the oyster on the Pepsi. That's one I would buy in a heartbeat. I associate the jubilee with old people and dressier models, not sports models. Another one that impossible for normal people to even ask to be on a waiting at AD. Been there at my AD today and they rejected right away and telling the chance of getting this is so small that only people with connection to AD might recieve it. 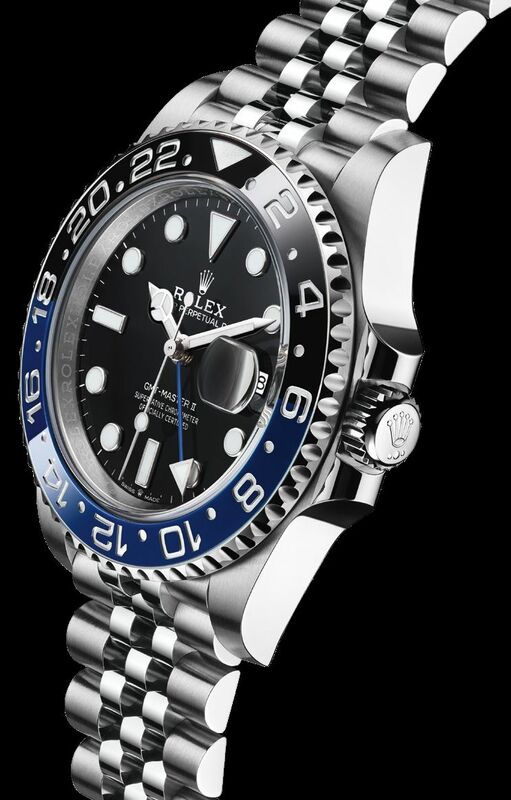 Way to go Rolex... plenty of GMT pepsi on gray market to double price or more, and this just addition to the same. Batman on Jubilee would have sufficed. 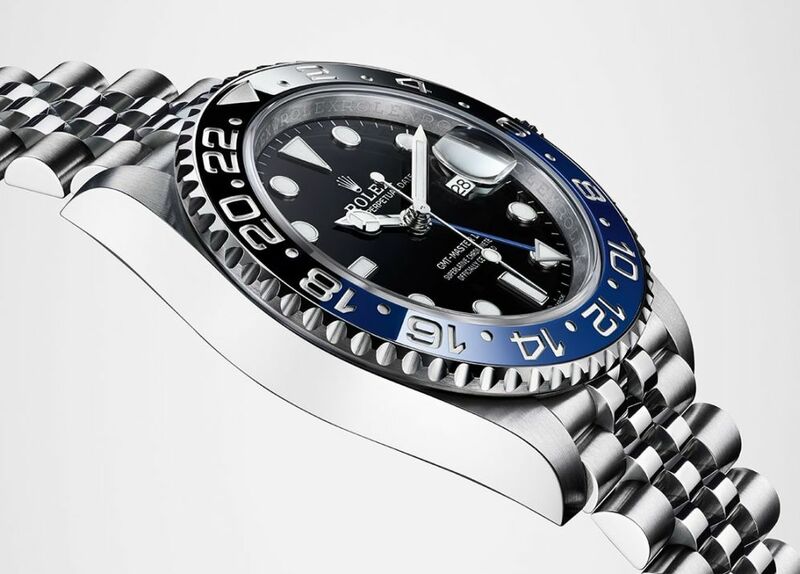 i was hoping to see it in 43mm to consider it as a new model. 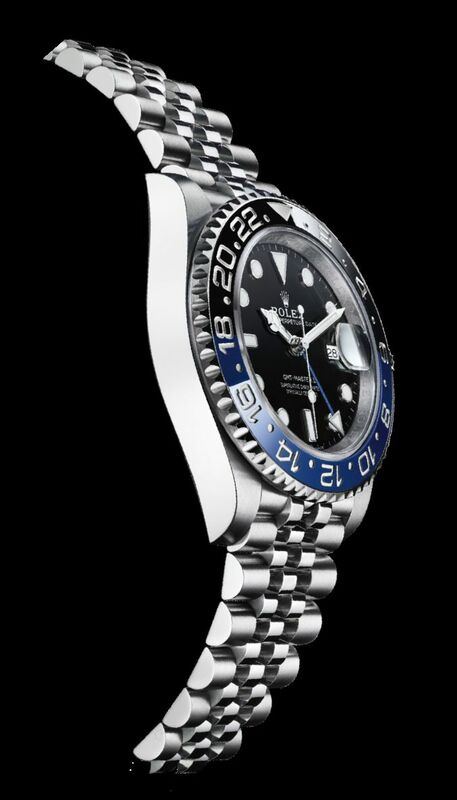 Baselworld 2019 New Model ! !.